Despite the growing personal debt and funeral expenses, many people across the globe don’t carry life insurance. The statistics are alarming; millions are putting their families at financial risk in the event of sudden death. Three out of 10 Canadians don’t have life insurance. The numbers are even worse in the United States as 41 percent don’t own it. In general, life insurance in both nations is affordable and effective at protecting your family’s financial interests. Read on to learn how to choose life insurance. Explore different policy types and how to select the best one. For starters, life insurance is an effective way to pay for funeral expenses. It is not cheap to die; the average funeral costs nearly $9,000. Funeral expenses are just one consideration for this decision. You should also factor in your dependents and personal debt. If you have outstanding personal debt like credit cards, the payment responsibility may transfer to your spouse or children. Another consideration is what percentage of the household income you account for. Can your dependents maintain a good quality of life in the event of your tragic passing? In general, there are four common types of life insurance. Each type offers both advantages and disadvantages and has distinctive characteristics. Some companies like INSURDINARY offer funeral expenses insurance. The first type is referred to as whole life insurance. A whole life insurance policy provides owners with a cash value as well as a death benefit. One of the major advantages is that it provides coverage until death. The premium payments and policy value are both fixed and guaranteed. However, whole life insurance is notoriously expensive due to the guarantees offered. Universal life insurance is very similar to whole life policies. It’s a permanent form of coverage with both death benefits and cash value. The difference is that policyholders have more flexibility. They can change the percentage of premium dollars that go towards the cash value and death benefit. This is useful for those who want to withdraw cash to pay off debt or another expense. Another popular type is term life insurance. The major difference between whole and term life insurance is the coverage duration. Term life insurance has a fixed duration between 10 and 30 years. It expires when the time period ends. Another disadvantage is that term life insurance only has a death benefit and no cash value. The final type is referred to as variable life insurance. With this option, the cash portion of the policy is invested by a certified professional. The policy’s value depends on the performance of these investments. Choosing the right life insurance policy for your needs is a crucial decision. The correct decision depends on each family’s circumstances. Regardless of what you prefer, you will find comfort in having life insurance coverage. 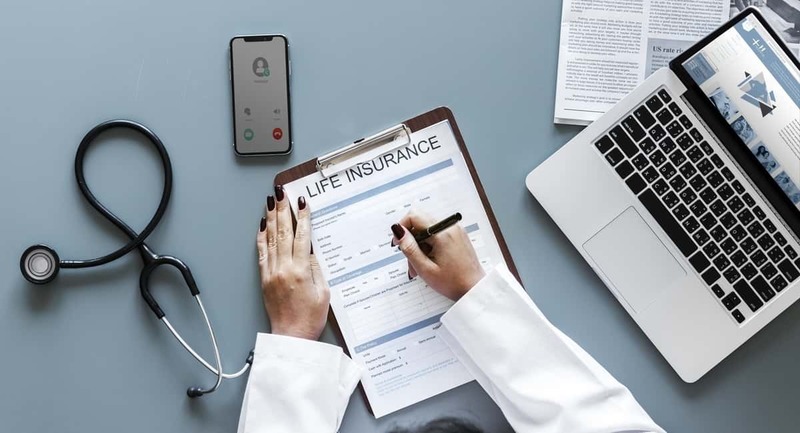 If you enjoyed this article about how to choose life insurance, check out our health section for other great articles.